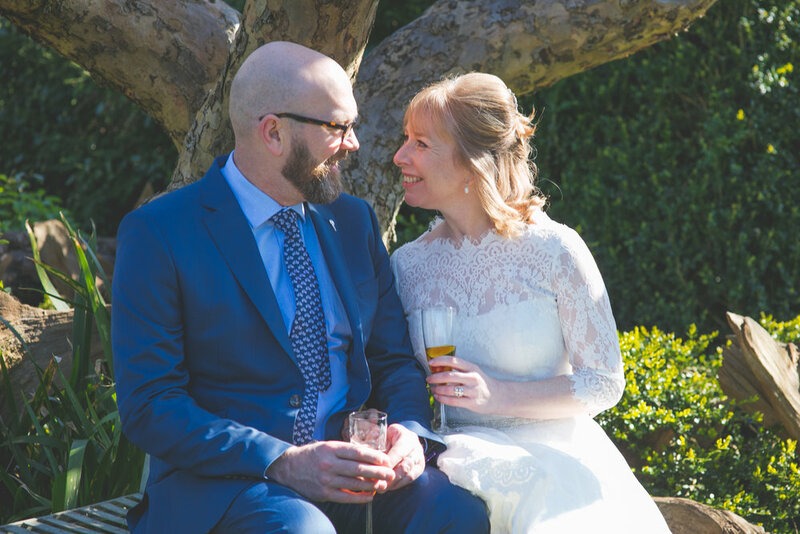 On the 25th March 2017, I provided the wedding photographer Warwickshire for Rachel and Paul at Pageant House in Warwick. Followed by the reception and drinks at Hill Close Gardens. After a long winter, the weather that weekend was the first proper blast of the sunshine we had seen in a long time. Perfect blue sky mixed with spring flowers, blossom and bloom lead to a special wedding. We did their engagement photos on a cold, grey January day so it made the perfect change to have a sunny wedding. It was a great day enjoyed by all.